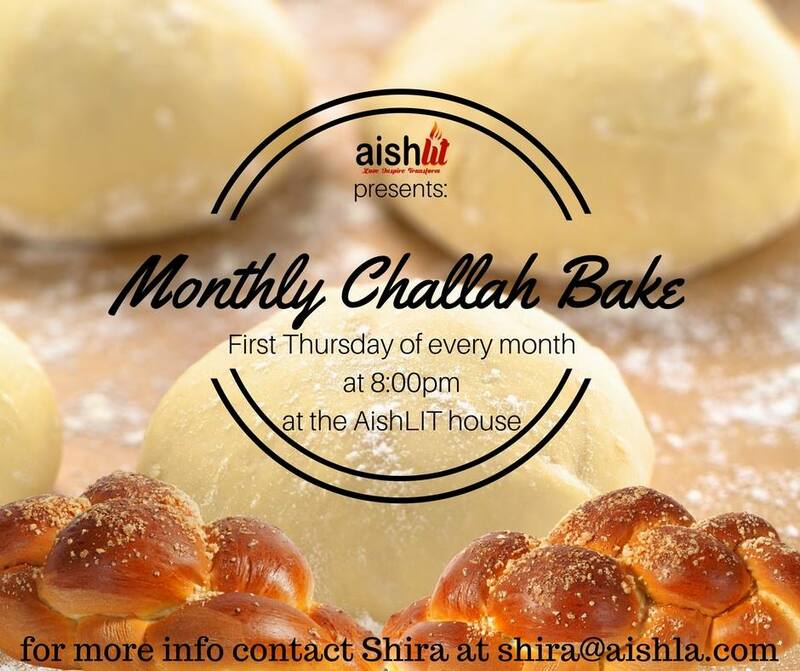 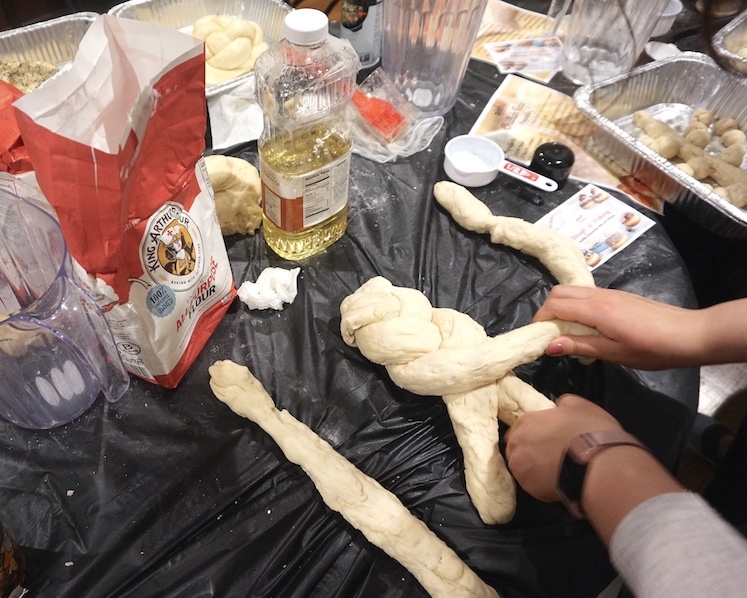 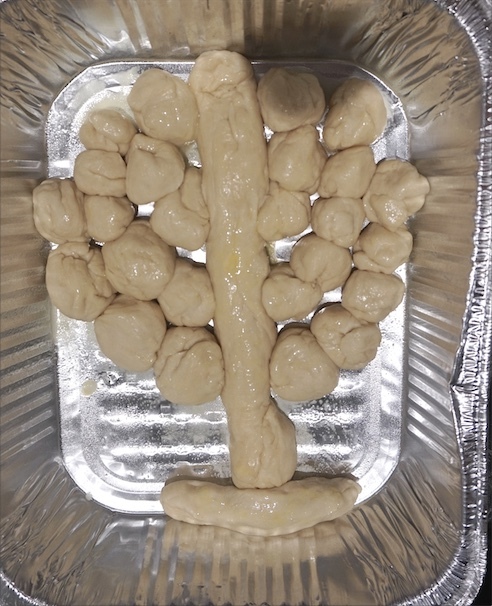 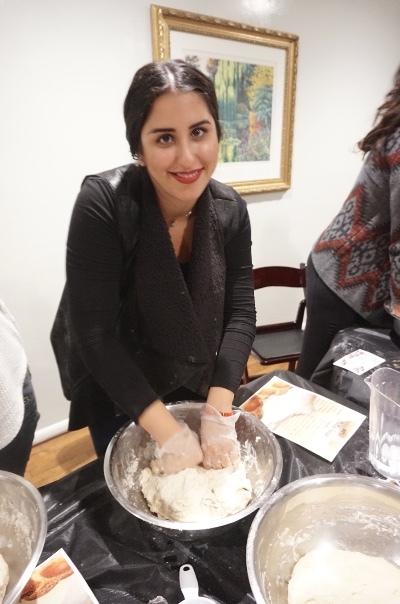 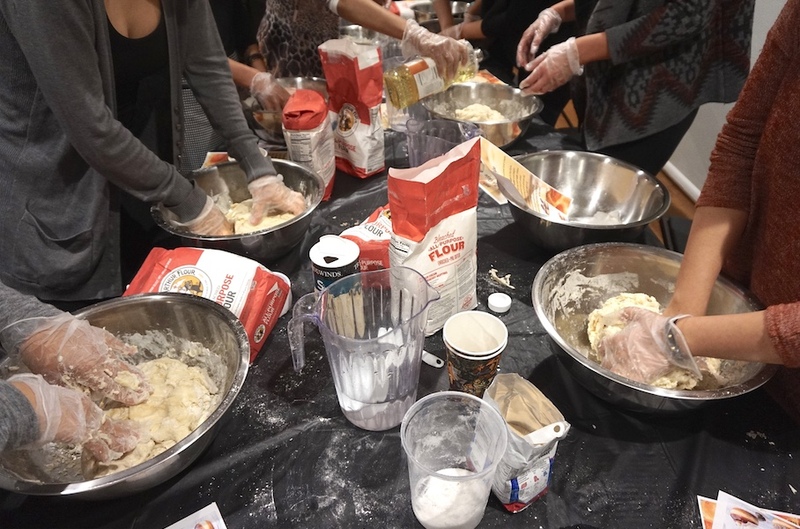 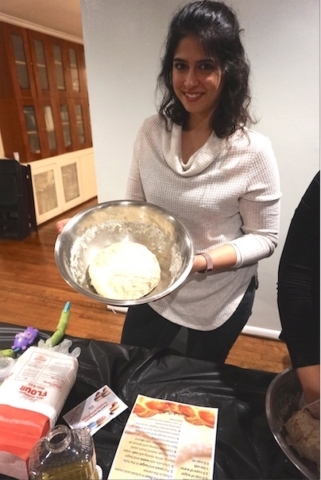 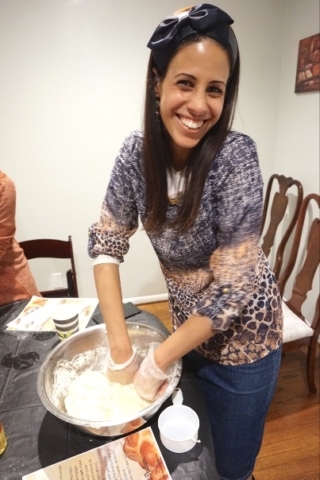 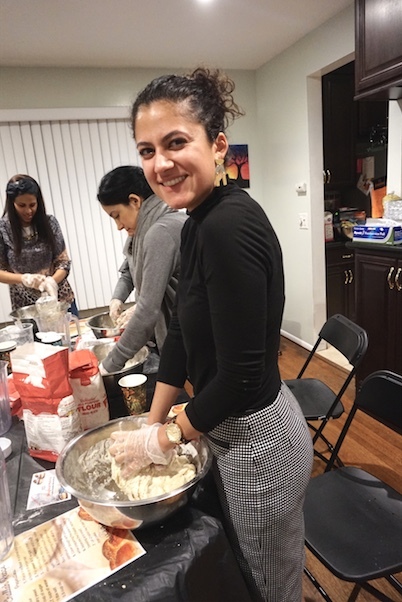 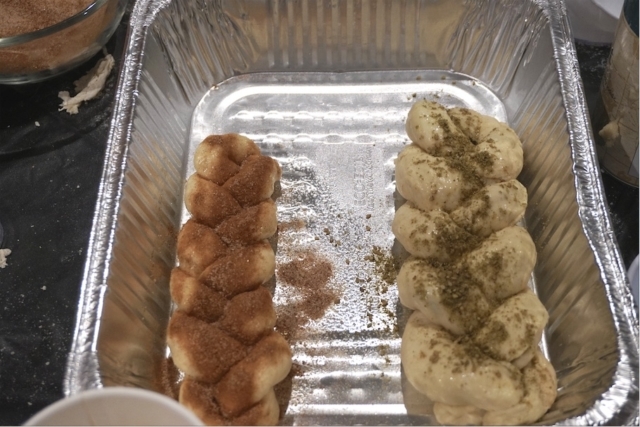 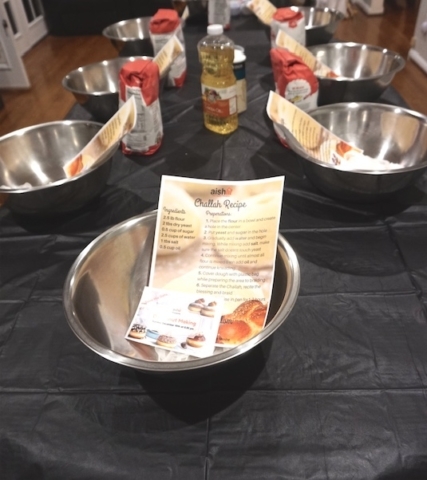 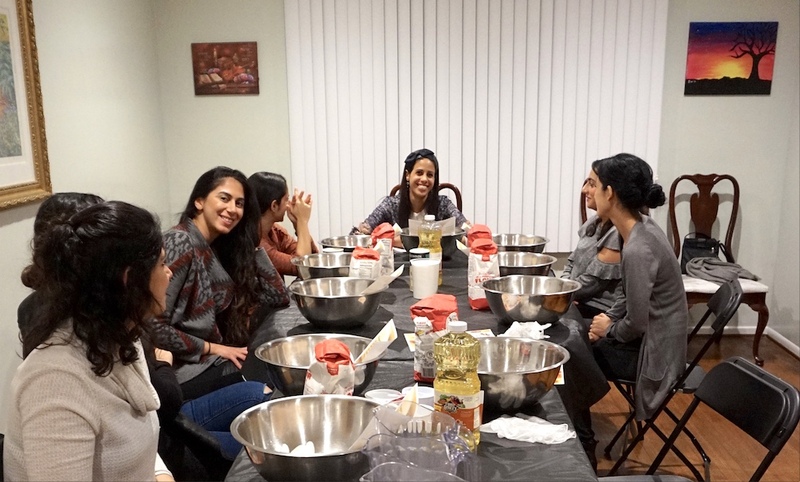 The third AishLIT monthly Challah bake was dedicated to the upcoming holiday of Chanukah. 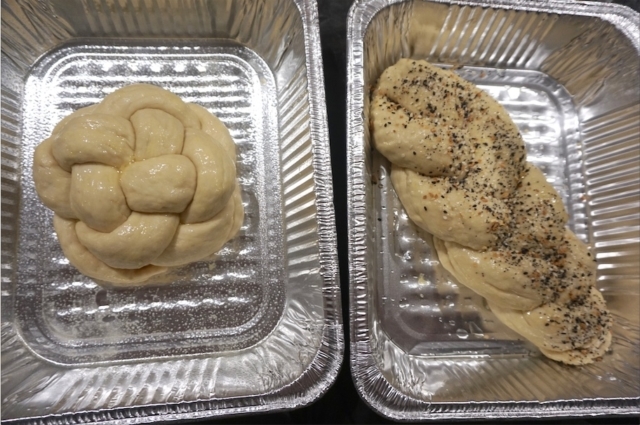 Featuring a great Menora (מנורה) challah design and a great discussion by Rebbetzin Shira Melul. 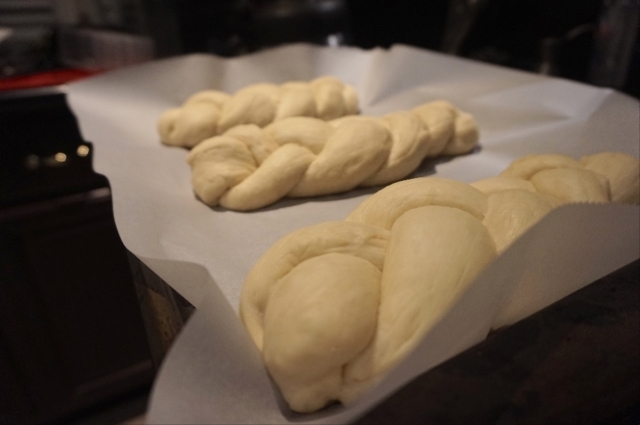 Focusing on the challah’s ingredients and the four elements dust, fire, air, and water. 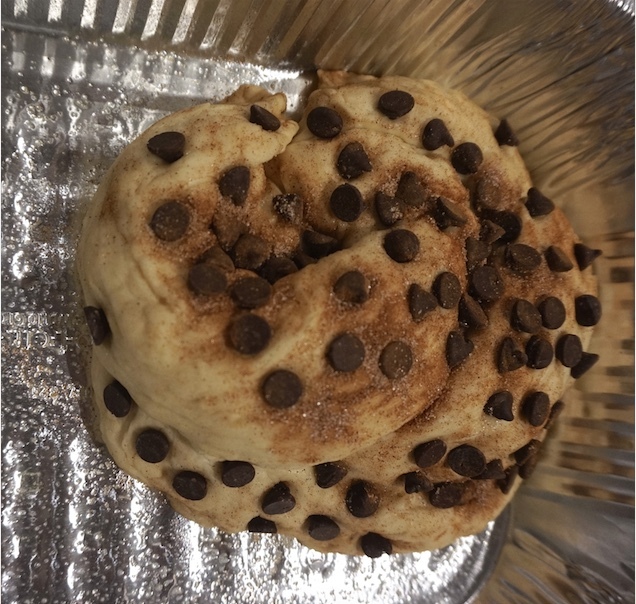 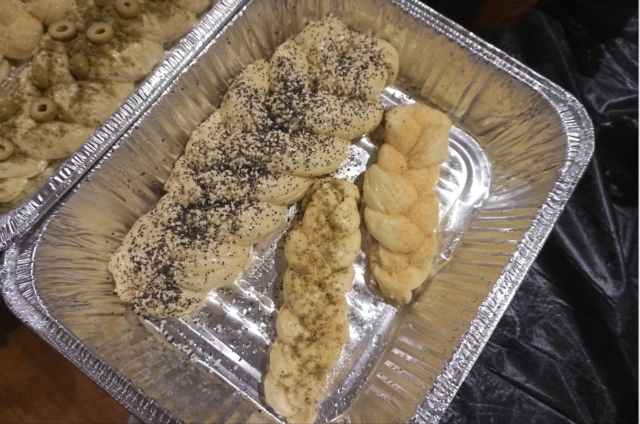 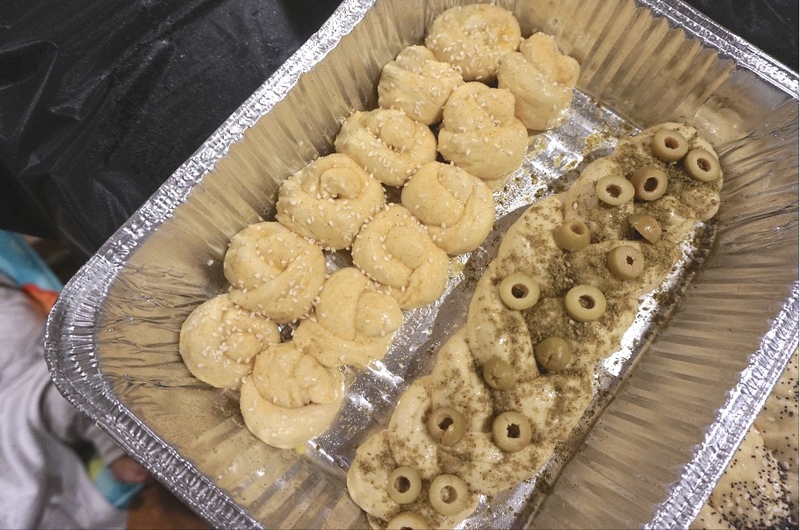 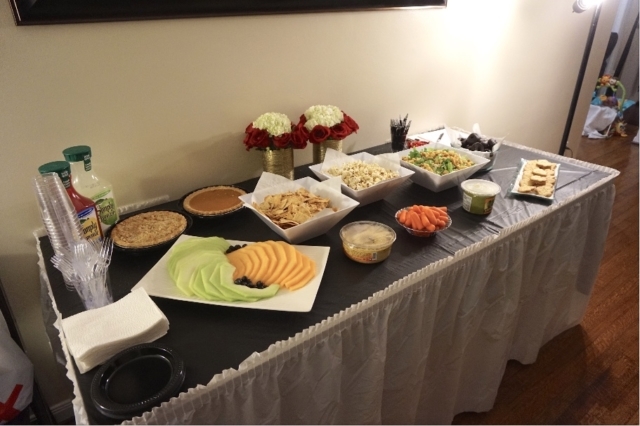 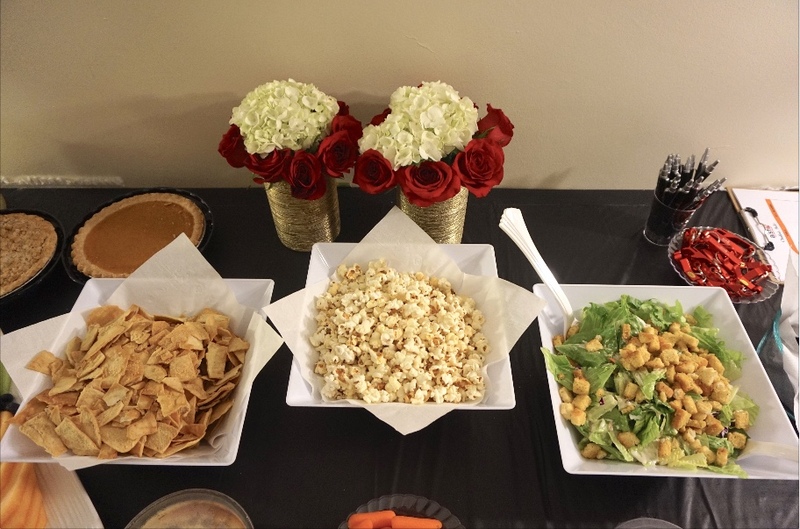 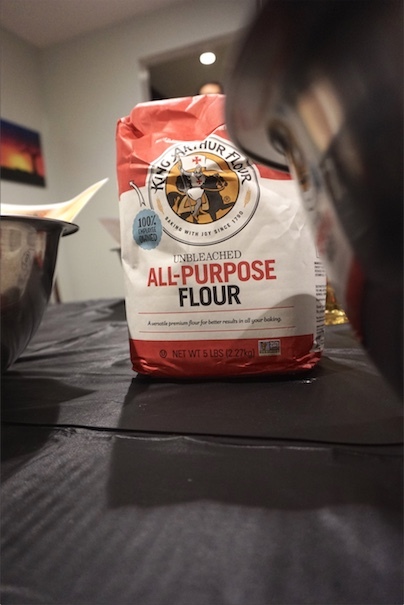 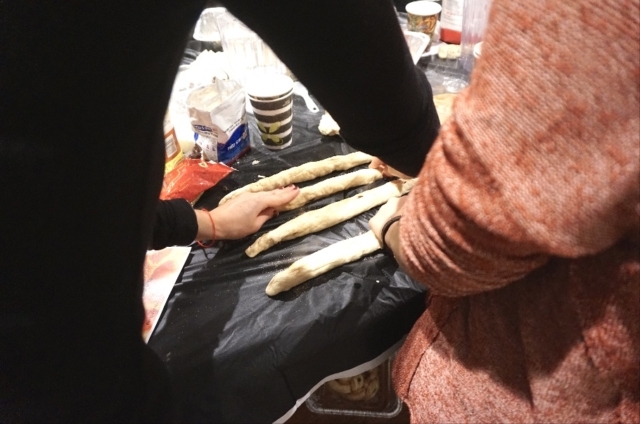 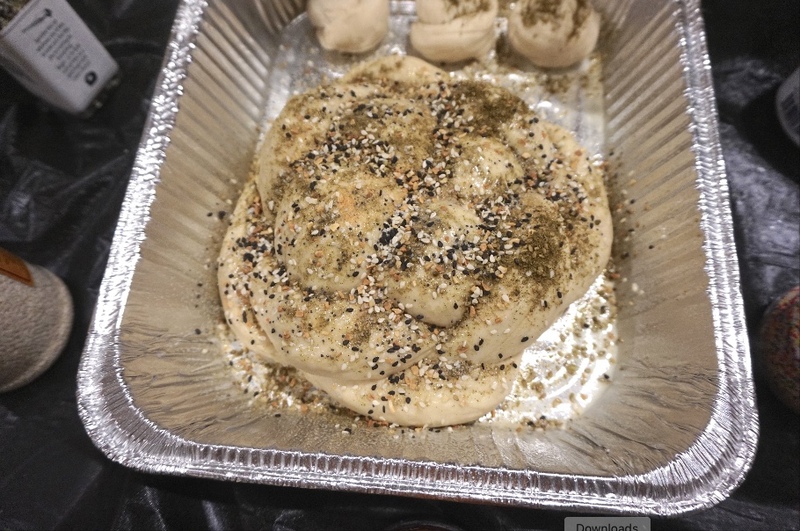 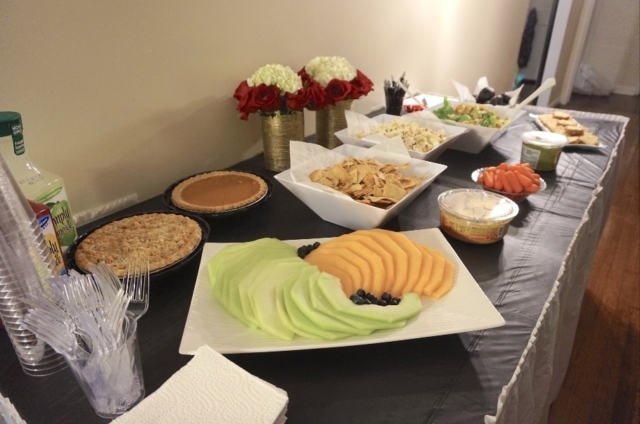 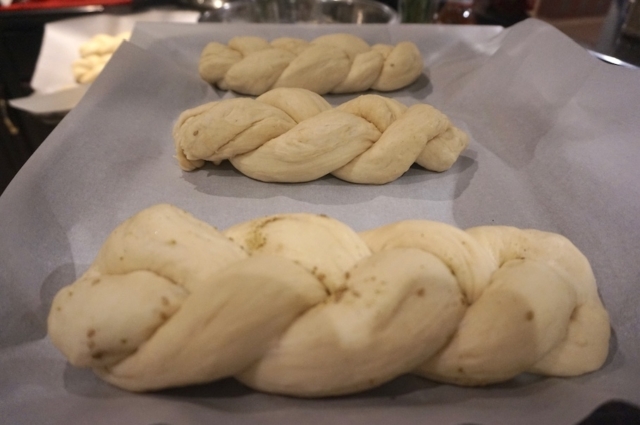 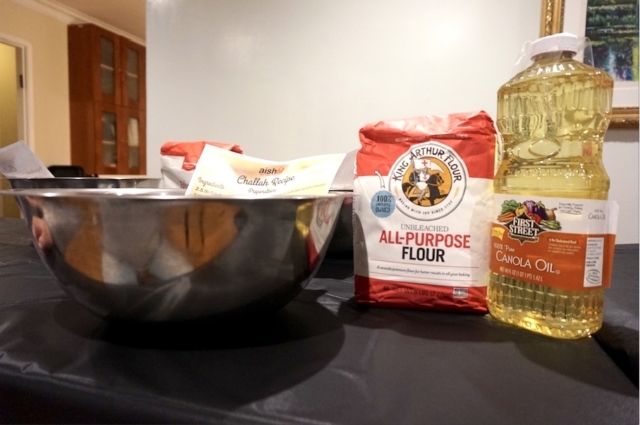 To hear more about our discussion, visit December Challah Bake Blog.